Enjoy This Exclusive Mall of America Package! 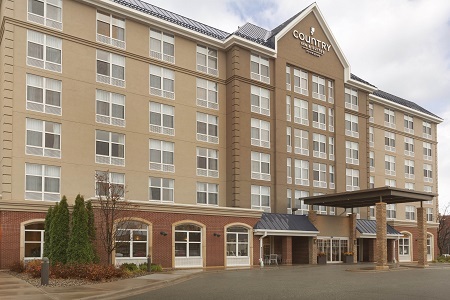 The Country Inn & Suites® by Radisson, Bloomington at Mall of America, MN is ideally located off I-494 and Highway 77. 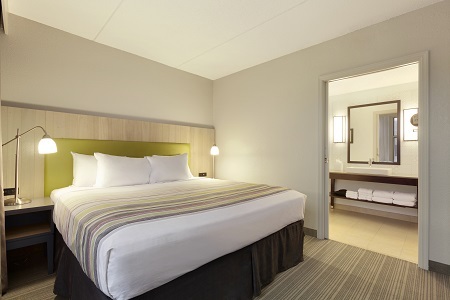 Situated directly across from America’s largest shopping complex, the hotel is just three miles from Minneapolis–St. Paul International Airport (MSP). Guests enjoy proximity to the light rail, which offers easy access to downtown attractions like Target Field and U.S. Bank Stadium. 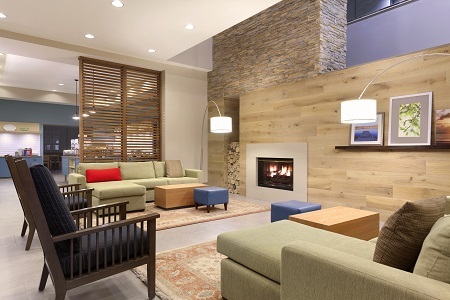 Corporate travelers appreciate being close to local businesses such as ADP and Ceridian, both within a mile of the hotel. View the hotel's airport shuttle information and directions. Start each day with favorites like eggs, bacon and make-your-own waffles at our free, hot breakfast. Need to catch your morning flight? Grab a bagel and a cup of coffee before rushing out the door. For lunch and dinner, head to TGI FridaysSM restaurant or IHOP, both located on site. 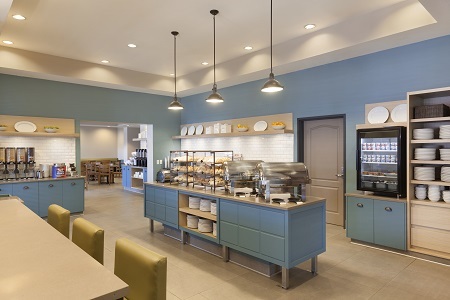 If you prefer a quiet meal in the privacy of your room, IHOP offers convenient 24-hour room service. Minnesota Valley National Wildlife Refuge – You can spend the day observing Bloomington’s native wildlife in this 14,000-acre refuge located less than 10 minutes from the hotel. Minnesota Zoo – More than 4,800 animals live in this 485-acre attraction located eight miles away. Outdoor trails, an IMAX theater and rare animals like the Amur leopard make this a must-see destination for all ages. Historic Fort Snelling – At this early 1800s landmark overlooking the Mississippi and Minnesota rivers, you can enjoy costumed reenactments while learning how the fort shaped Minnesota’s history, all just a three-mile drive from the hotel. If you’re hosting a family reunion or business meeting, you can reserve one of the hotel’s two meeting rooms. The Valley Room accommodates up to 50 participants in a theater setup, while the Hospitality Boardroom Suites seat up to eight guests. Both include audiovisual equipment, catering options and free Wi-Fi.